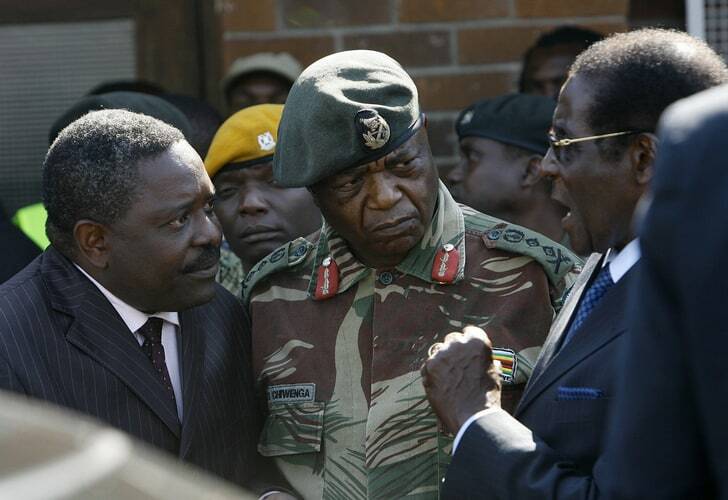 FEAR of treason charges and a possible counter-coup that then Justice minister Happyton Bonyongwe tried to set up around now Agriculture minister Retired Chief Air Marshal Perrance Shiri spurred delicate negotiations following the military coup that toppled former President Robert Mugabe in November 2017. “More importantly, the mediating team told the President that the operation by the command element was not calculated at top leadership change in the party and country, a process which had to be left to the party running in a fair, clean and just way and which had to be superintended by the President himself without undue influence,” the report shows. 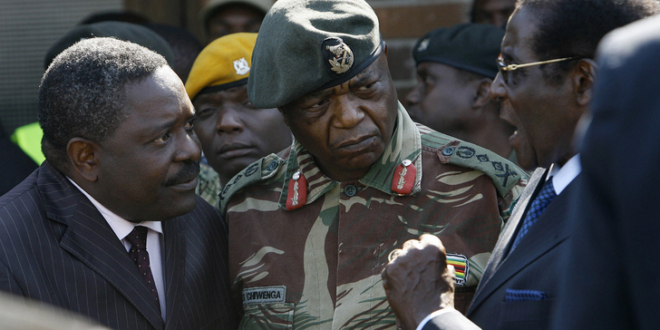 Mutsvangwa, the chairman of the Zimbabwe National Liberation War Veterans’ Association, a key figure in Mugabe’s fall, was to be appointed special adviser to Mnangagwa, while Moyo now heads the CIO.